Integrating the eastern practices of yoga with a western medicine understanding of the body. In studio or in the comfort of your own home. Megan received a Bachelors Degree in Exercise & Sports Sciences and a Masters Degree in Physical Therapy and has been practicing PT since 2003. She has extensive experience in both orthopedics and geriatric therapy. She received her 200-hour yoga teacher certification from Yoga Tree in San Francisco in early 2013 and received her 500-hour certification with Janet Stone Yoga in 2015. 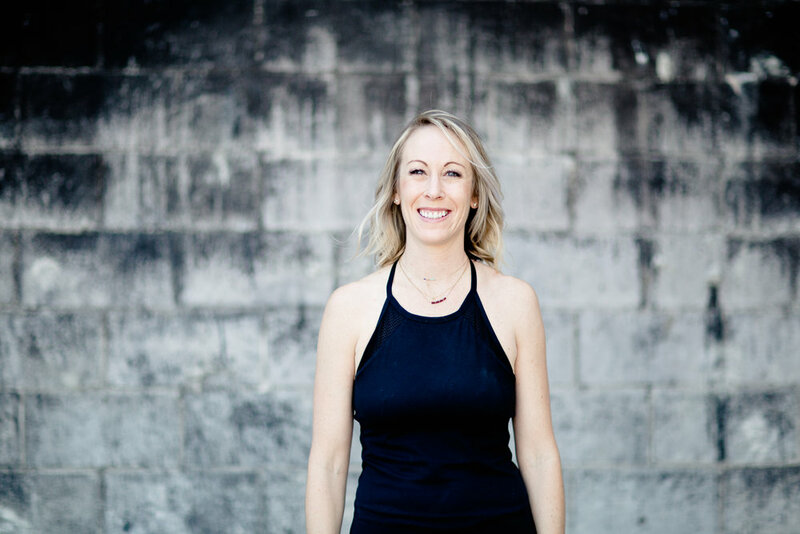 She is the sole owner and founder of Urban Yoga Charleston. Megan integrates yoga principles and methodology into her physical therapy treatments and incorporates her vast knowledge of human anatomy and physiology into her yoga teaching. She has experience working with a wide variety of musculoskeletal, neurological, and cardiorespiratory conditions while working with patients and clients in their homes. She truly believes that yoga can heal the body, and her goal is to inspire and educate you how to fully embrace your body, empowering you to take an active approach in evolving your overall health and well-being. 60 minute yoga session: $100 in home, $85 in studio. During your session, Megan will utilize her understanding of the human anatomy, pathology, and evidence-based practices into an individualized hatha yoga practice and/or physical therapy treatment. Sessions will include any or all of the following: breath work, alignment based yoga sequencing, therapeutic exercises, balance training, restorative yoga poses, guided relaxation. Each session will differ based on your goals and your current level of health and experience.